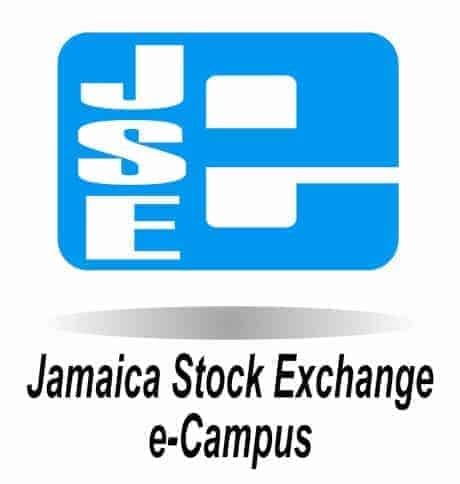 Knutsford Express Services Limited (KEX) has advised that a connected party purchased 2,500 KEX shares on February 18, 2019. Knutsford Express Services Limited (KEX) has advised that the Company has successfully raised $150M via a private bond to fund expansion plans locally and overseas including the acquisition of a small bus charter company in Florida. Knutsford Express Services Limited (KEX) has advised that the Annual General Meeting (AGM) of the Company will be held at 1310 Providence Drive, Ironshore, Whitesands Beach, Montego Bay on Monday, November 5, 2018 at 10:30 a.m.
Knutsford Express Services Limited (KEX) has advised that a director purchased 20,000 KEX shares on August 31, 2018.